Titan Products are pleased to reveal their all new TPDPT8 Air Differential Pressure Sensors which provide no long term or temperature drift and a better than 0.2% accuracy near zero pressure. 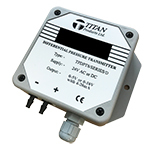 These are Titan Products’ most stable and accurate differential air pressure sensors to date. The TPDPT8 transmitters offer +/- range selection options and multi-range options from 0-25Pa to 0-500Pa and additional options include LCD display and IP65 industrial housing, making them perfect for applications in ventilation/air conditioning systems, operating theatres, fume cupboards, filter monitoring, fan speed control, air pressure monitoring control and air leak detection systems. 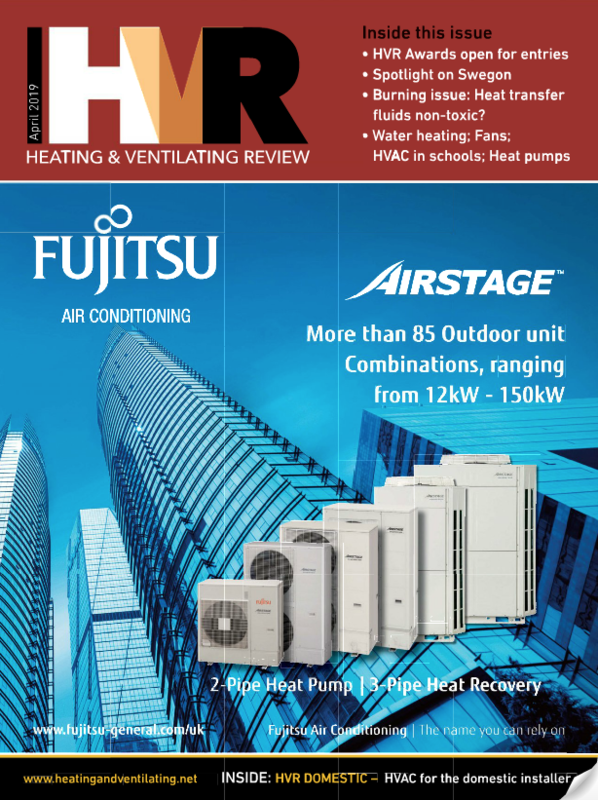 The new transmitters can be ordered immediately and will be available for delivery in May. Titan are also currently developing a smart version which will be available to order Summer 2018!